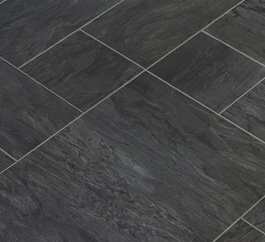 At CSL carpets and Flooring we supply and fit a wide choice of domestic and commercial flooring throughout Coulsdon and the surrounding areas. Choose from an extensive range of top quality brands for carpet, laminate and vinyl flooring. Our expert advisers are on hand to answer your questions and help you to make an informed decision about your flooring. One thing we do exceptionally well is impress our customers with consistently excellent service. Looking for experienced Flooring Experts in Coulsdon? Get in touch with Carpet Supplies Ltd today. 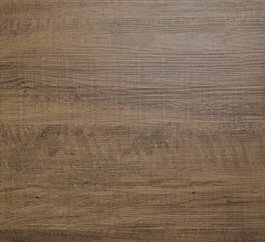 We are an established Domestic and Contract Flooring company with more than 15 years of experience. 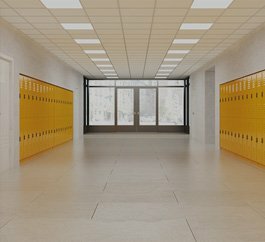 We offer complete flooring solutions at your doorstep. Call us today. 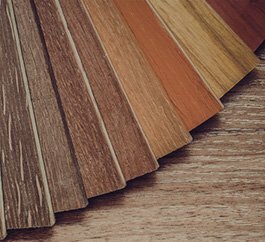 Looking for wood flooring solutions in Coulsdon? 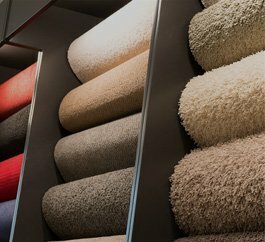 Get in touch with Carpet Supplies Ltd today.